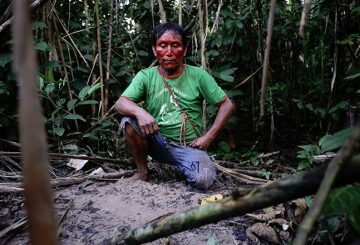 Brazilian authorities expel illegal loggers from a remote area of the Amazon. 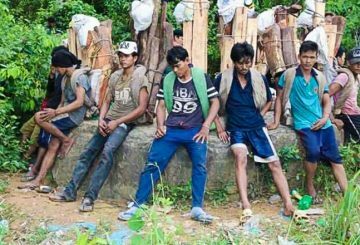 Interior Minister blames border officials for failing to curb the flow of illegal loggers. 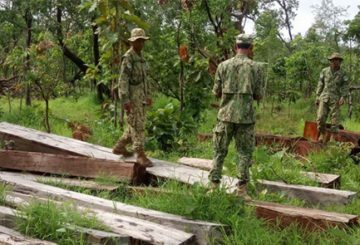 Two Cambodians and a Thai national were arrested by Thai soldiers on Tuesday night for illegal logging and transporting rosewood over the border to Cambodia’s Oddar Meanchey province. 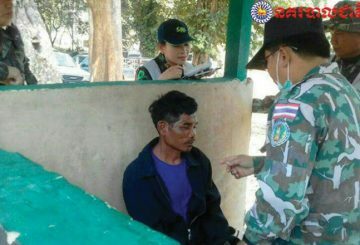 Thai authorities deport six Cambodians after being imprisoned for over 2 years for illegally entering the country to cut down trees. 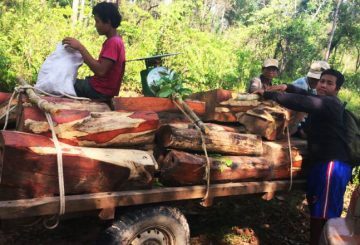 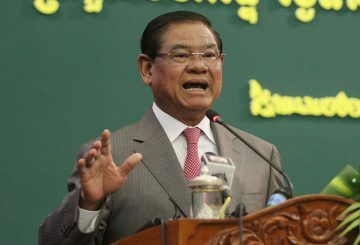 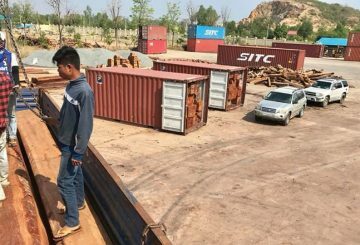 There were more than ten Loggers, and police couldn’t arrest any; but seized the timber in Preah Vihear province’s Choam Ksan district. 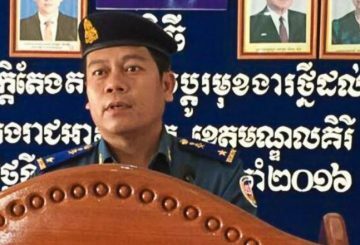 A military police commander is questioned over colluding with Vietnamese loggers. 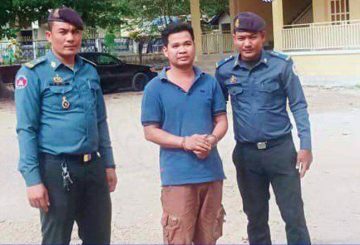 Eleven loggers who were arrested by border police in Oddar Meanchey province have been released by police.